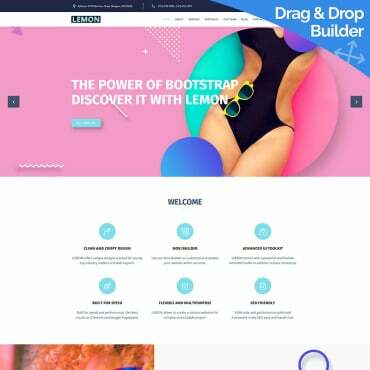 Enjoy this web design of CreamScoop studio, created 2 years ago when two friends decided to turn their hobbies and passions into a career to help Website owners around the Globe develop a better presence Online. This grunge style web design with a funny character turn visiting this website into a pleasure process. A personal website of Joe Lifrieri, a natural skeptic that believes in simple answers and honesty. Xhtml Kitchen is a project brought to life with the partnership of designfabrika, a company based on the beautiful city of Istanbul/TURKEY, where Europe and Asia connect. Enjoy this life-asserting and super tasty web design of an Australian catering company who make close to two million sandwiches, rolls, wraps and salads each year. Amazing personal website of a talented GUI designer Dan Wiersema, currently working as a Senior Designer at Guifx. Minimalist web design created with high quality type faces and stunning flash effects. In spite of quite professional look-and-feel you can buy this template for only $72! Playful web design of GreenOlivz, a unique combination of diverse, dedicated and talented professionals who have come together to carve a mystic urn of creativity in this bland world of web applications. Quite stylish portfolio template delivered by the website template provider number one in the world. 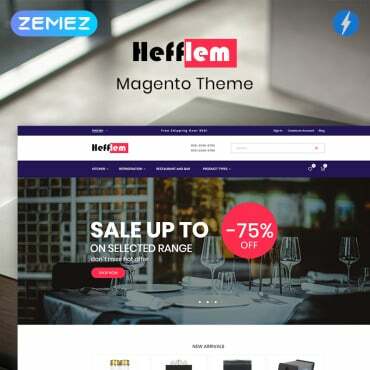 Nice-looking website design created by zhng design studio which specializes in WordPress design and development for small and medium businesses. Simply stunning web design which looks like a small cartoon story with incredible characters. A big batch of pure inspiration! Neat and useful web design of Doublenaut studio created by Andrew and Matt McCracken. The works are incredibly awesome! Behold this peculiar web design of Trikoder, a team of highly skilled web development professionals. 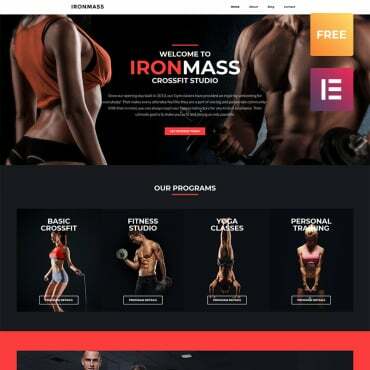 Gofrex is a simply stunning web template for design studios created by the leading web templates provider. Finally, it costs only $85! Founded by celebrity photographer Jeremy Cowart, Help-Portrait is a community of photographers, coming together across the world, to use their photography skills to give back to their local community. If you need a portfolio for a professional videographer look at this cool dark style web template. This beautiful website belongs to a team of award winning artists with a passion for story telling through cinematography. Quite stylish photo portfolio template delivered by Template Monster, the leading web templates provider. Behold this neat web design of Medusateam, a multidisciplinar design studio borned in Lleida, 2005. This business web template combines rather elegant design and cutting edge flash animation. Good news is that the price is only $66!